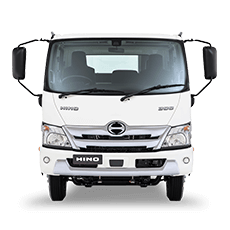 Hino Australia has confirmed that its all-new smart Multimedia system, which includes a standard reversing camera, is being rolled out across its entire range of light, medium and heavy duty trucks. Hino Australia has further ramped up its involvement in the Virgin Australia Supercars Championship extending its sponsorship of IRWIN Racing, which complements its partnership with the Championship. 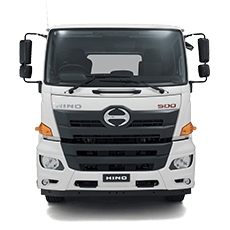 Hino Australia has launched a new on-line search tool to enable owners to identify if their truck is the subject of a recall. 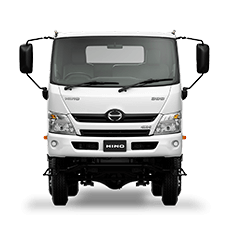 The new Hino 500 Series Standard Cab range will headline the Hino stand at this year’s Brisbane Truck Show. 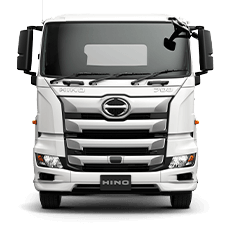 Australia’s leading Hino dealerships have received accolades at the company’s Dealer of the Year awards, held at Sydney’s Westin Hotel on Saturday 23 February. The ongoing evolution of safety on the roads has seen vehicle manufacturers make giant strides in recent years. Hino has claimed success in the Under 10-litre class for the 10th consecutive year in the 2019 Dakar Rally, which was recently held in Peru. 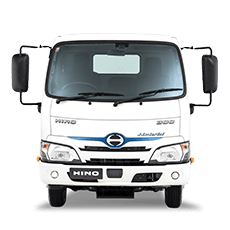 Victory is in site with Hino Team Sugawara! Hino Team Sugawara achieves 10 consecutive wins at the Dakar Rally 2019!